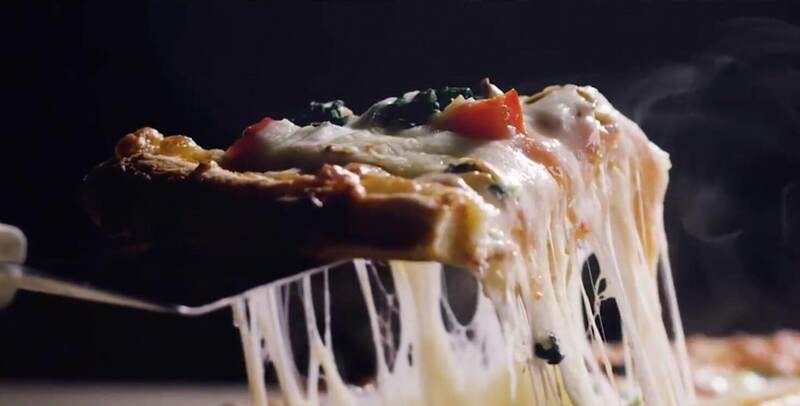 When one of Canada’s biggest telecommunications companies asks for digital guidance and collaboration on some of their most important projects, we always answer the call on the first ring. 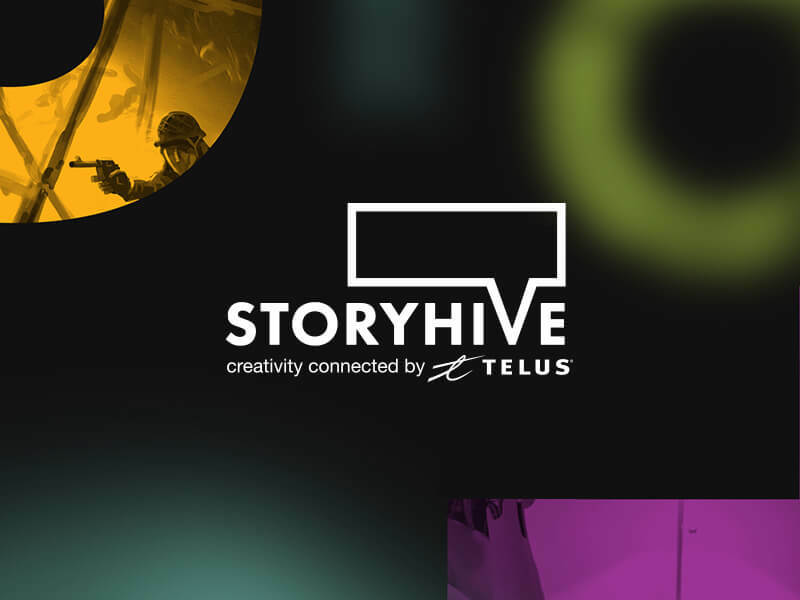 Fostering and supporting Canada’s creative culture is a priority for TELUS, so when they created STORYHIVE to help filmmakers land grant money, we jumped at the opportunity to brand the entire program. 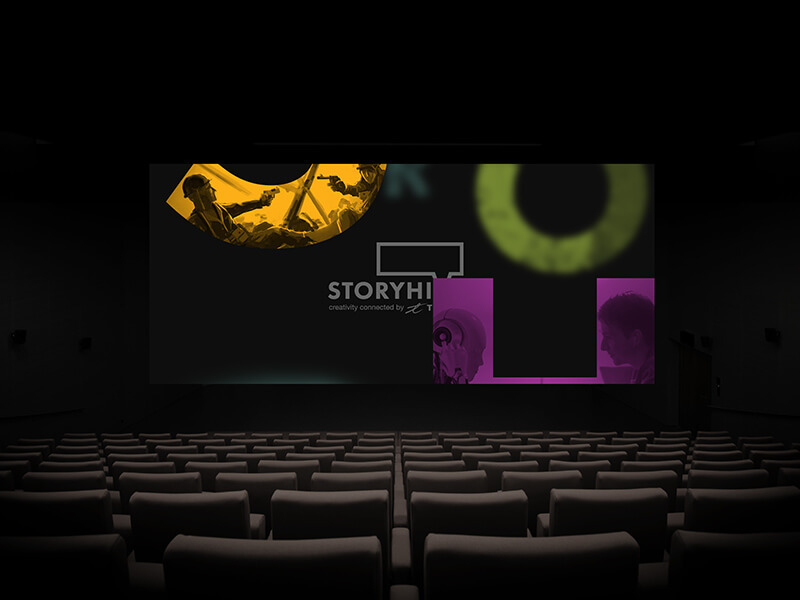 We were challenged to create a comprehensive digital brand that outlines the STORYHIVE program and showcases and in-depth style guide that includes all the brand’s unique colours, typography, tone of voice and essentially the rules of the road. The result is a digital guidebook that encopasses every element of the digital brand. 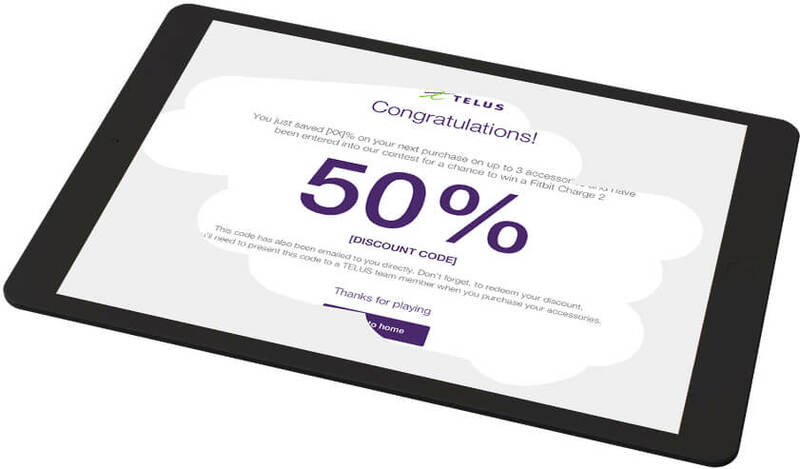 In celebration of Canada’s 150th anniversary, TELUS asked us to develop a digital platform that would inspire and demonstrate their commitment to giving back. We launched the #MillionHours movement, an initiative encouraging TELUS staff and Canadians everywhere to pledge an hour of their time to volunteering in communities across the country and collectively reach over 1 million volunteering hours nationwide. When #MillionHours was shared on social channels, we visualized the data in the form of an interactive, animated maple leaf to represent the coming together of all Canadians. The site also collected stories of volunteering and doing good in the real world, images, photos, and social posts to inspire others to take the pledge themselves. TELUS came to us with the challenge of rethinking their Community Investment digital experience. With local Community Boards in 13 locations across the nation responsible for sharing over $40 million a year in funding, the program is the best kept secret in Canada. 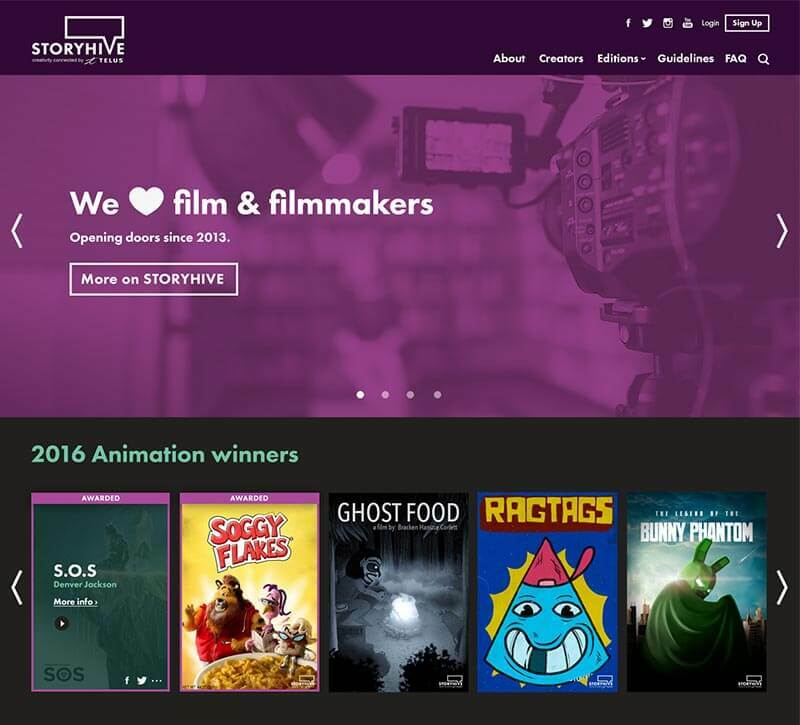 We wanted to create an experience that shares the stories of great organizations doing amazing work. So, we created a digital experience that makes community a priority and helps bring TELUS’ value of “We Give Where We Live” to life. As one of Canada’s largest communications companies, TELUS also includes a dedicated division where they focus on connecting Canadians for the purpose of staying healthy. TELUS Health approached us with the opportunity to develop the user experience and digital design work for their new Baby Health App. The app helps new parents build a digital health record for life for their baby. This digital record includes everything they need regarding the health of their child in the palm of their hands, anytime and anywhere they need it. Working with TELUS is a true partnership as our technical and creative teams are becoming increasingly embedded. We’ve defined a specific process that has proven to be successful for the internal TELUS Digital team and we work directly within their reference architecture. One example of successful team integration is the TELUS SmartHome project. We needed to fully understand and adapt the current system SmartHome was built on. 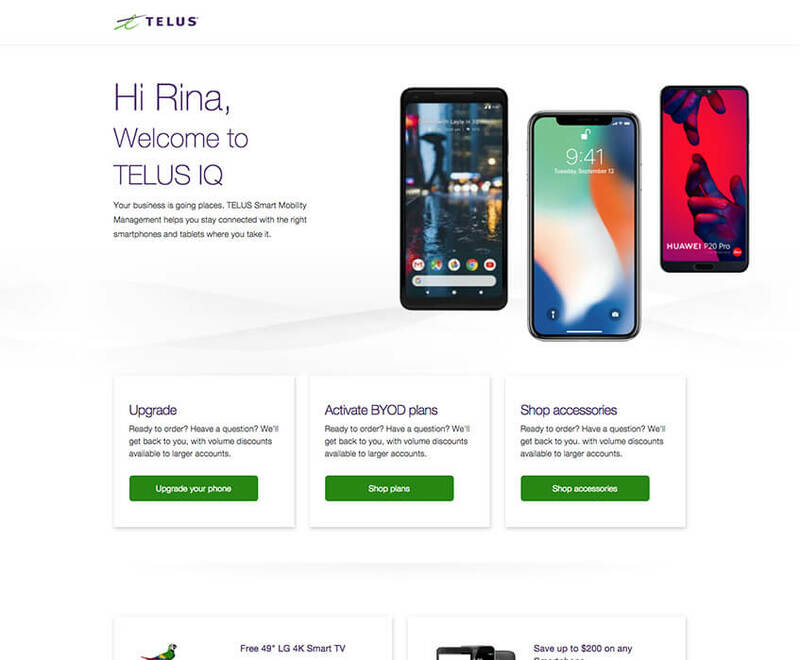 From there, we redesigned and developed new login pages for the TELUS SmartHome Security and Secure Business Security products. 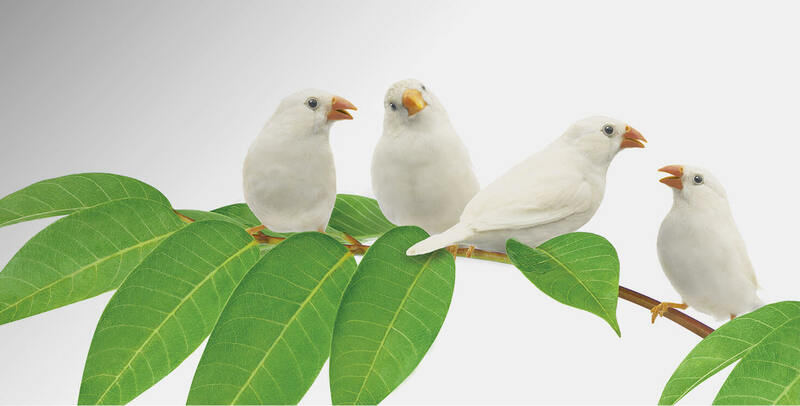 TELUS is a true agency partner in that each project involves us working very collaboratively with a singular goal. 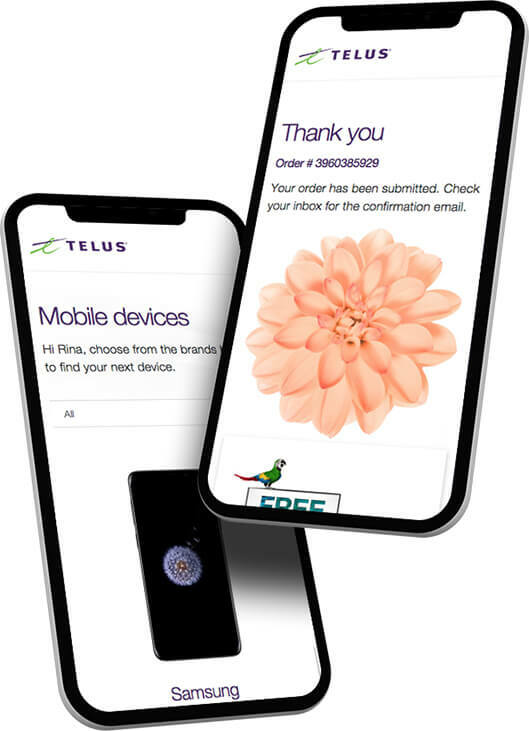 As technology evolves and we’re able to communicate across multiple channels, our team is dedicated to pushing the limits of digital connectivity as much as TELUS is.